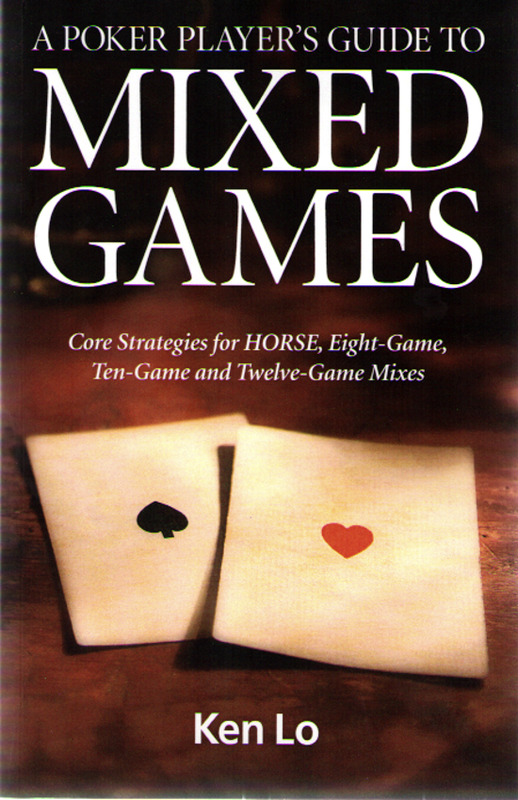 Subtitled "Core Strategies for HORSE, Eight Game, Ten Game and TwelveGame Mixes". Are you craving more variety in your game? Wondering if there's more to poker than No Limit Hold'em? Looking to become a more versatile and well-rounded player? What was once in the exclusive domain of high-stakes cash game and elite tournament players, Mixed Games are experiencing widespread growth, increasing in popularity among amateur and professional poker players alike.